Big banks, those with assets of $10 billion or more, are feeling the love for small businesses. 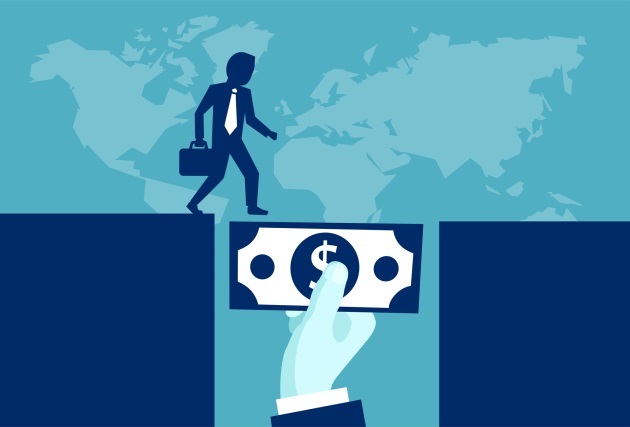 Loan approval rates with large banks rose to 27.2 percent in February 2019 versus 27 percent in January, according to the Biz2Credit Small Business Lending Index. "Overall, the cost of capital is relatively low," said Biz2Credit CEO Rohit Arora, in a statement. "Small businesses are looking to secure funding, and for many companies, recent financial performances have made them creditworthy borrowers." Biz2Credit’s monthly research comes from over 1,000 small business credit applications on the firm’s online lending platform. "It is great news that small business loans from large banks are up," Frank Knapp, head of the South Carolina Small Business Council, told MultiBriefs in an email interview. "For years it has been the community banks that have fueled entrepreneurship." Securing loans for women-owned businesses remains a work in progress. In 2018, women-owned firms with one to five employees borrowed an average of $48,000 versus $70,000 for male-owned businesses of the same size, Ramit Arora, co-owner of Biz2Credit, told MultiBriefs in a phone interview. As the ranks of women entrepreneurs grows, he expects the borrowing gender gap to shrink. "The most common type of funding provided to these companies was working capital for business expansion," according to Rohit Arora of Biz2Credit. The National Association of Women Business Owners declined a request to comment for this story. The Biz2Credit’s 2018 data analysis of small business borrowing comes from 30,000 companies across the nation in more than 20 industries, from construction to healthcare, hospitality, professional services and retail. 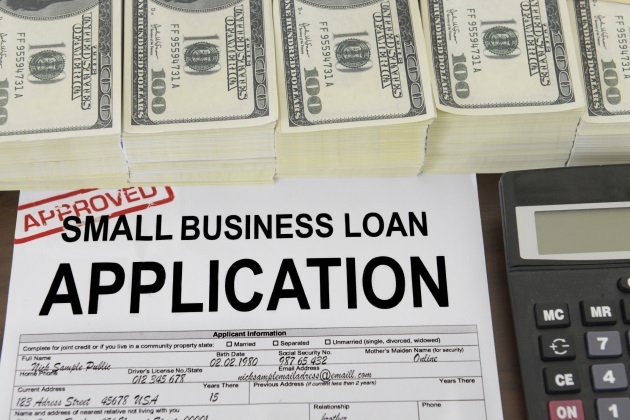 According to the new Biz2Credit data analysis, small banks’ (less than $10 billion in assets) approvals of small business loan applications dropped to 48.6 percent in February from 49.8 percent in January. Other lending institutions’ approval rates for small business dipped slightly in February. Alternative lenders’ rates of approval for small business loans dropped from January’s 57.3 percent to 57.2 percent in February. Credit unions loan approval rates declined from 40.3 percent in January to 40.2 percent of applications in February. It is plausible that such slight decreases in borrowing activity are the result in part of Uncle Sam’s 35-day shutdown. That shuttered the U.S. Small Business Administration for most of January. Loan demand matters. "There is still a huge need for small business loans, especially for entrepreneurs just starting out and not having the personal equity financial institutions of all sizes are demanding," Knapp said. There are signs that the end might be near for the economic expansion begun in mid-2009. International shipper FedEx, for example, reported that a drop in world trade in part spurred lower-than-expected year-over-year third-quarter results. As a result, the company forecasts weaker 2019 profits. We turn to macroeconomic policy, a big factor for small businesses and the employees they hire, that the Federal Reserve Bank delivers. "What’s happened in the last 90 or so days is that we’ve seen increasing evidence of the global economy slowing down," said Federal Reserve Chair Jerome Powell in a March 9 interview on 60 Minutes. Case in point is Uncle Sam’s February job report of 20,000 new hires versus 311,000 in January. Do not panic just yet, though. "One month does not make a trend," according to Elise Gould, an economist at the Economic Policy Institute in Washington, D.C. Context matters. Job growth averaged 186,000 over the past three months. "We’re going to wait and see how those conditions evolve before we make any changes to our interest-rate policy," according to Powell. And indeed, on March 20, the Federal Reserve’s Federal Open Market Committee announced it would be keeping interest rates the same.